It seems like Bill Gates should better watch out because his title of richest man in the world might be under serious threat soon. Jeff Bezos, the CEO of Amazon is close to being the new richest person in the entire world. This happened thanks to a sharp increase in the company’s stock after which Bezos became $1.8 billion richer, Bloomberg reports. The increase took place after Amazon announced that it is buying Whole Foods. Now, Bezos’ net worth is of about $84.6 billion total. This means that he now only needs $5 billion to overtake Bill Gates as the wealthiest person on the planet. Jeff Bezos might just do that shortly, actually. 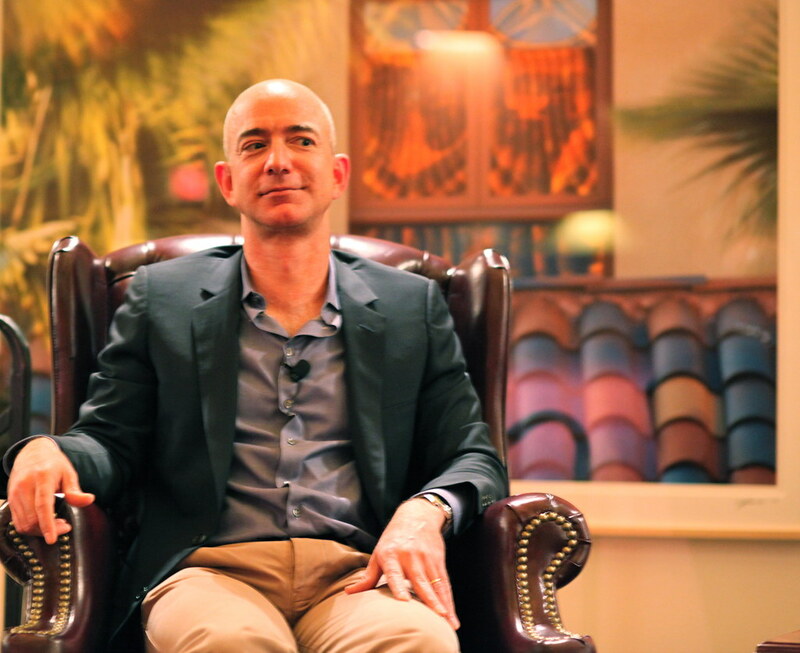 The very ambitious CEO of Amazon set his focus in expanding the company. At 53, he still wants more out of his business. However, that is not the case with Bill Gates who, at 61, wants to keep only a small part of his money and give the rest away. It’s worth reminding that Gates along with investing guru Warren Buffet have created the Giving Pledge back in 2010. Buffet is also the fourth richest person in the world, with $76.8 billion. The pledge has the purpose to make billionaire commit to giving away at least half of their entire fortune, during their lifetimes. Since 2010, over 150 people have signed it, but Bezos is not one of them. Back in 2000, Bill Gates gave up on his job as Microsoft CEO. Since then, he kept on distancing himself from the business and its operations. For the last few years, he has been focusing on working full time on philanthropy along with his wife, Melinda. However, his net has kept on growing because he still owns over 2% at Microsoft. On the other hand, Jeff Bezos is a completely different kind of billionaire. He made it very clear that he doesn’t plan to slow down anytime soon. He has become famous for the fact that he treats each day at Amazon like the company is still a start-up. His private space company Blue Origin even has a tagline that describes his ambitions very well: Gradatim Ferociter. It translates to “step by step, ferociously”.